With dropping temperatures come nights in front of the TV, watching movies. Halloween is slowly creeping up, and it’s the perfect time to plan a spooky movie night with your friends, or maybe a family movie night. 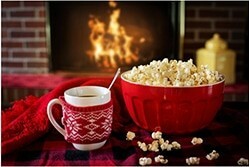 Whether you’re trying to save money and have the movie theater experience at home, or you’re just looking for a cozy night in, here are some ways to make the most out of it. And don’t forget to plan a fun, cheery movie after the horror movies so no one has nightmares! Obviously there are go-to movie snacks, such as popcorn, licorice, chocolate, etc. 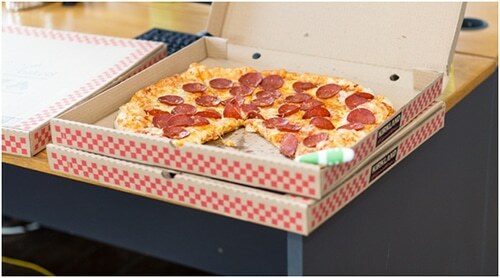 Of course, all of those could be served for a movie night, but another idea is to coordinate the food with the movie. For example, whip up some spaghetti and meatballs if you’re watching Lady and the Tramp. If you want to stick to the standard movie foods, order some pizza and serve popcorn out of these personalized popcorn tins from Gifts.com. If you’re having a girls night in, try snacking on some of these spiked, boozy chocolate bars from Uncommon Goods. Once you’ve gathered snacks and goodies, make sure there are plenty of blankets and throw pillows to make your guests comfortable. You don’t want them to be distracted from the movie because their backs are aching without pillows, or they’re cold. It also might be a fun idea to make a blanket fort for the kids if you’re having a family movie night. 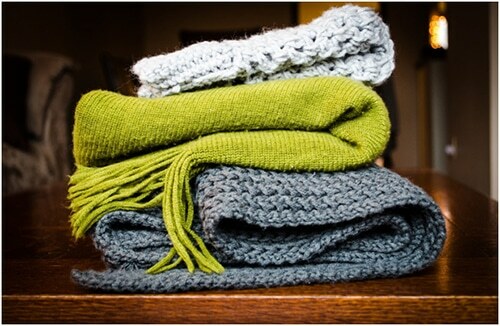 Make it a family tradition to gather the family and snuggle under a blanket featuring your family photo. Every cozy night in needs some yummy refreshments, and you’ll need something to sip on and wash the buttery popcorn down. 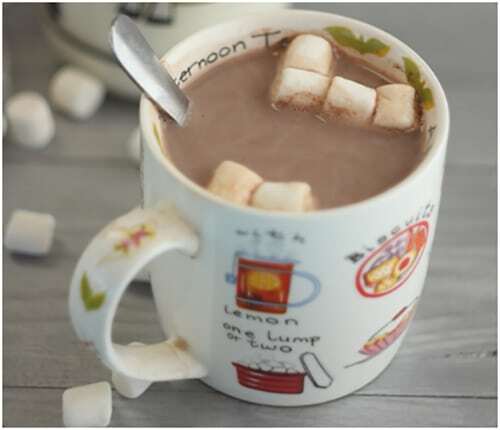 Of course, the coziest drink of all would be hot chocolate, and it’s a favorite of kids and adults alike. Throw in some marshmallows for the kiddos and create a spiked version for your adult party. If you’re planning on more of a pizza-and-beer-night, these personalized pub glasses would be the perfect addition. You could always have the usual assortment of water and soda, or come up with a themed drink. Browse the internet for cocktail (or mocktail) ideas to go with whatever movie or genre you choose, and have fun! Do you have any tips for the perfect movie night? What are some of your favorite films to watch when you’re hosting movie nights? Share this post and let us know in the comment section below!